Thai Airways Dreamliner 787, Auckland. 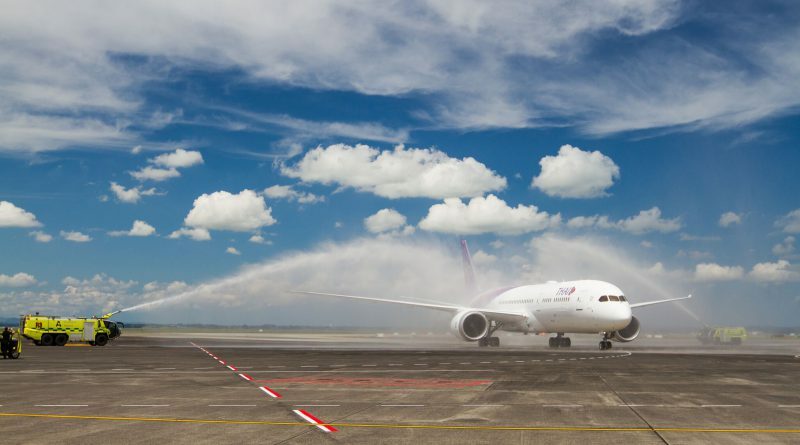 Credit: Supplied by Thai Airways. 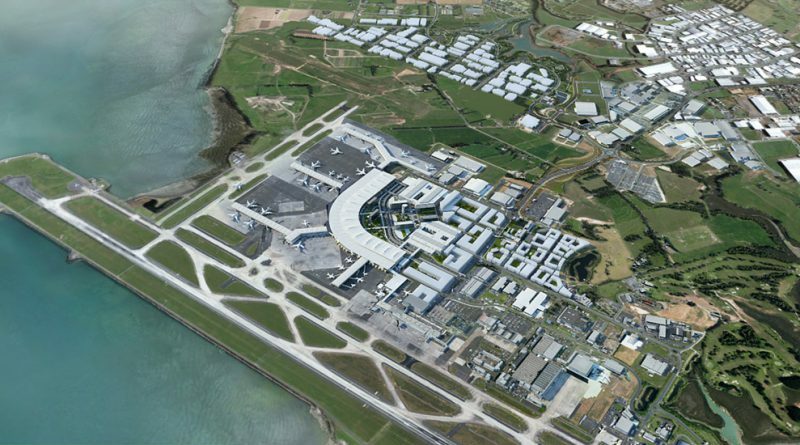 Auckland Airport announces changes to its executive team.